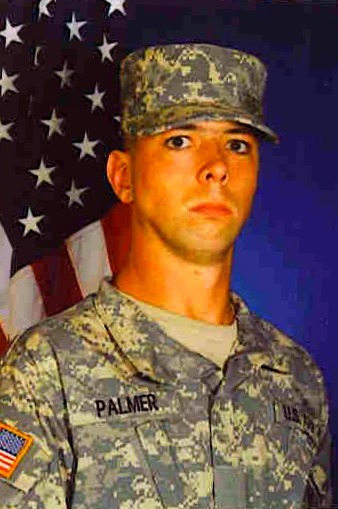 Michael Palmer’s father gave him a guitar at the age of 7. Learning how to play by ear, he started to play a wide range of music. 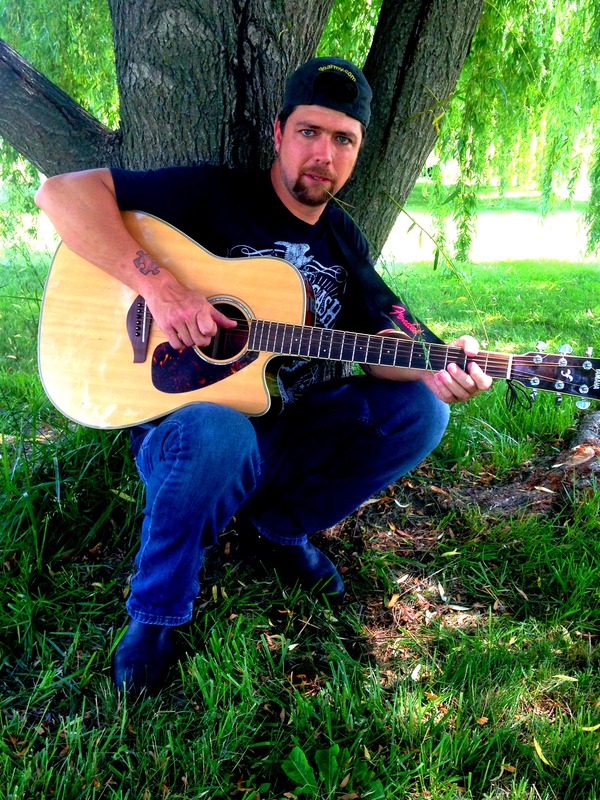 From rock-n-roll to bluegrass to country, Michael can deliver a high energy performance. He’s done solo acts up and down the panhandle, headlining music festivals and currently plays in a modern rock five piece band New Found Deal as Lead Guitarist. Michael is an Army Veteran, and soon after went back to his guitar. He’s known in the Panhandle as “The Fastest Picker in the Panhandle” and hails from Winchester, Virginia. Now a native of the mountains of West Virginia he resides with his wife Heather and three children. 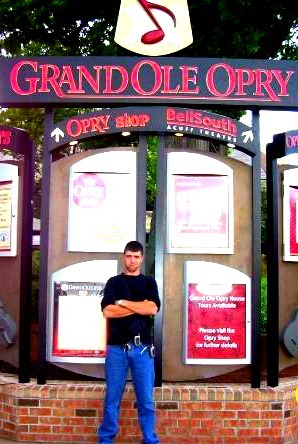 Michael’s sang at the Grand Old Opry and opened for famous acts like Todd Allen Herendeen, and headlined at large scale festivals like Hogging Up BBQ Festival. From large county fair to small party events, Michael can fill your needs.